NO, this will be my first time! If wish to apply a Gift Certificate to your order, you'll need to call our office to (765) 378-0235 to make your reservation. 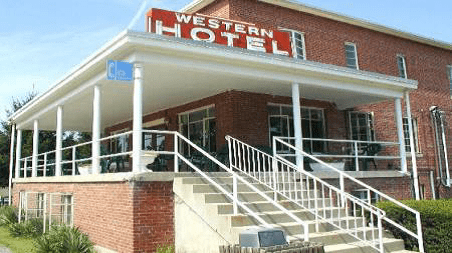 Thank you in advance for choosing The Western Hotel! You should receive an email confirmation shortly. Be sure to check your Bulk or Junk folder just in case your confirmation lands in there! I have read and I accept the Terms, Conditions and Refund Policy for this booking. Click on Book Now to confirm your reservation. You will be redirected to PayPal to complete your secure payment. 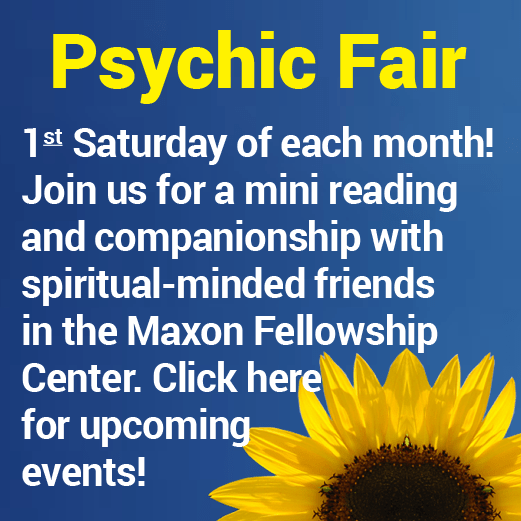 Please Note: If you are a paid Member of the Indiana Association Of Spiritualists (IAOS), you will be prompted during the reservation process to enter "Member" Coupon Code to receive your Member Discount. NOTE: If you are trying to book 3 people to this type of room, you must select 2 people in your availability search and then you'll ADD THE COT on the actual registration page. I'm a Member of the Indiana Association of Spiritualists (IAOS), do I receive a Member Discount when booking a hotel room?